Now, the jokes about the Royal wedding are about as tired as Prince Willam’s struggling hairline. But some observant person has made this epic connection to Disney’s Cinderella. 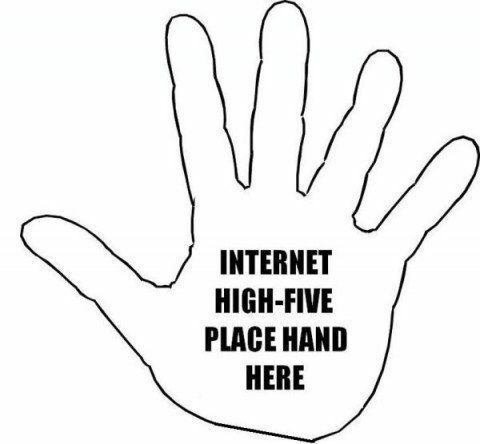 And it’s just too awesome a *highfive* not to post.